Hot! Way too hot! 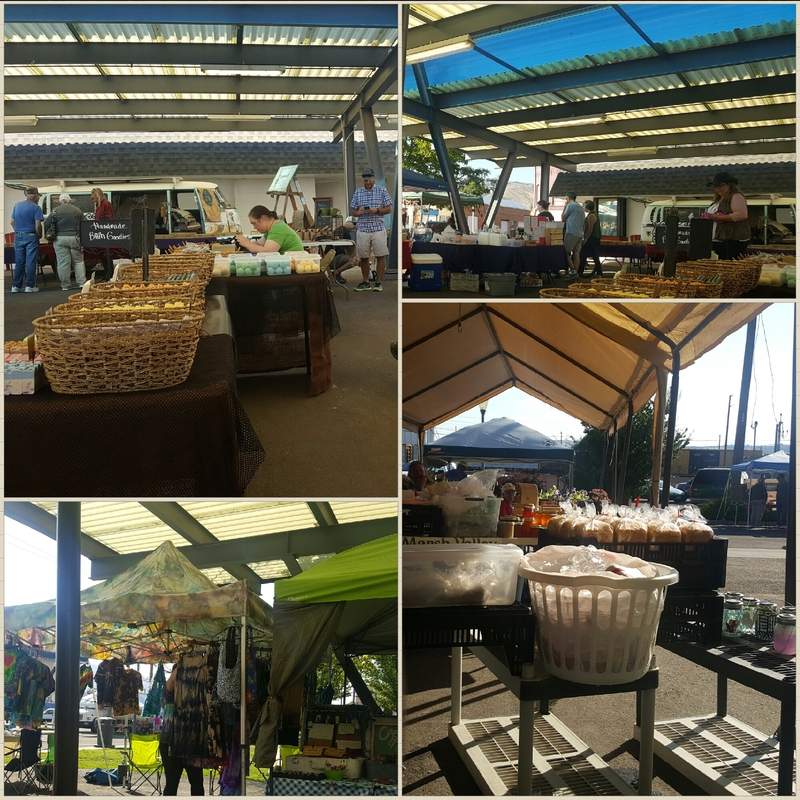 Enjoyed the Farmer’s Market today even though sales were slow. Several people told me they are already using my lotion and love it.